Salesforce as a platform is radically customize-able. So you want someone experienced to help you as your vision for your enterprise and business processes converge — ideally with your vision providing the blueprint for your systems. That said, smaller organizations don’t always have huge implementation budgets, and so this new Setup Wizard (active for the first 90 days in new Salesforce organizations) is a nice offering, the latest in the countless ways that Salesforce.com is a customer-focused company. 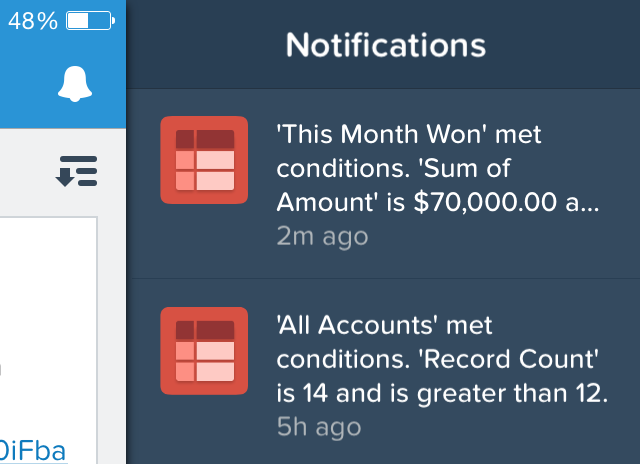 Damn nifty, especially with the Salesforce1 notifications.